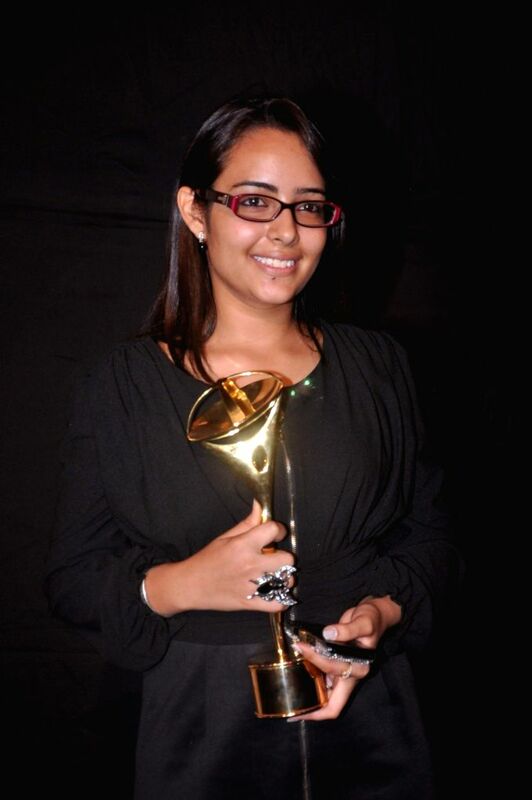 Bollywood star at Indian Telly Awards in Mumbai. 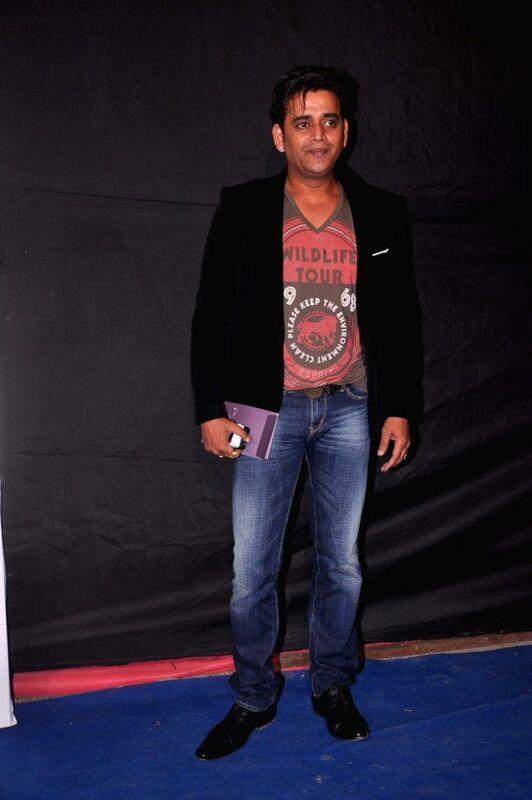 Bollywood star Javed Jaffrey at Indian Telly Awards in Mumbai. 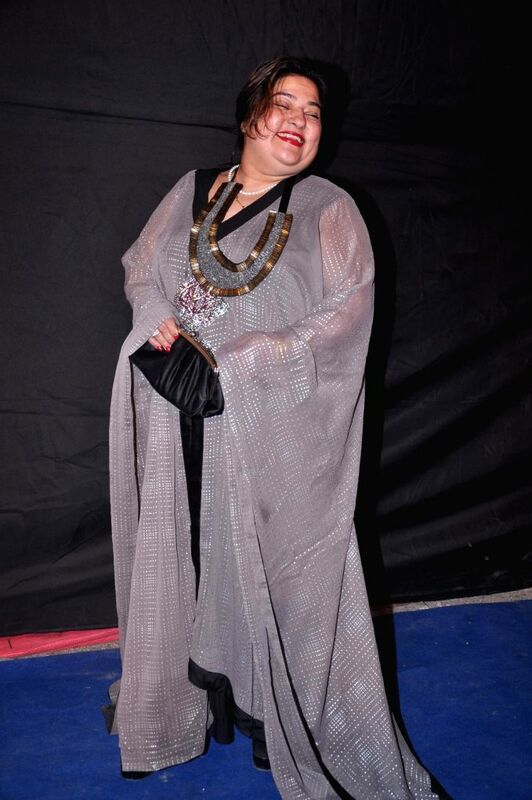 Bollywood star Neelam Kothari and Sameer Soni at Indian Telly Awards in Mumbai. 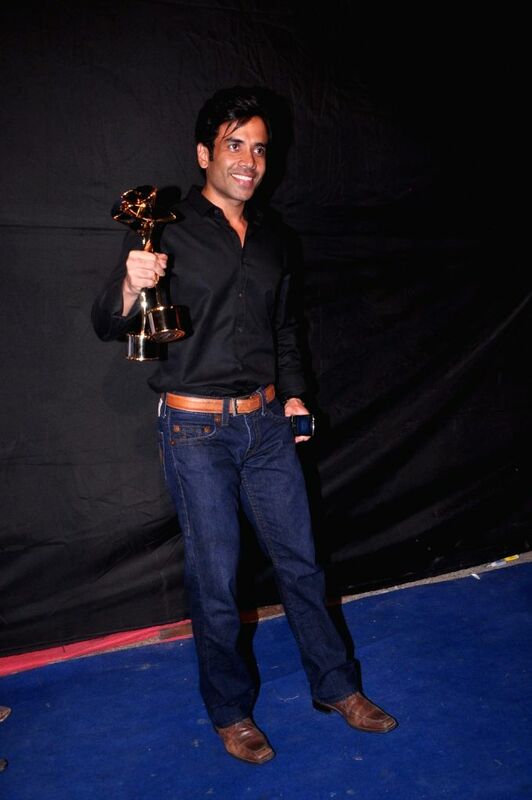 Bollywood star Sonu Sood at Indian Telly Awards in Mumbai. 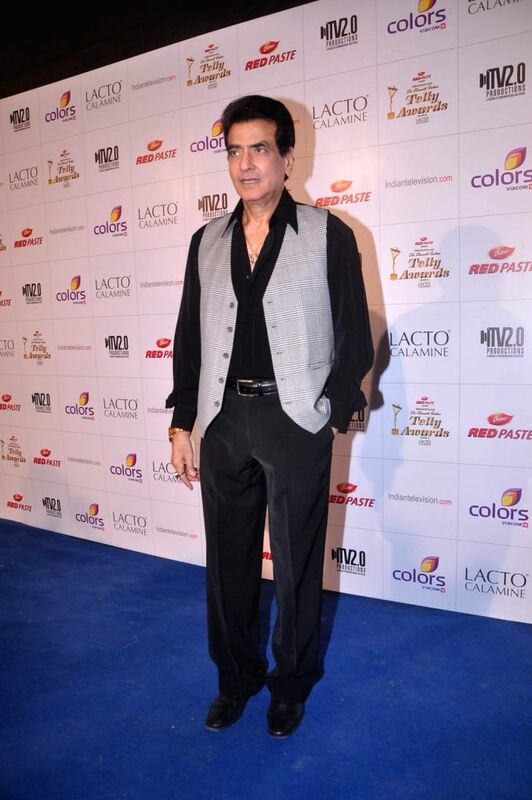 Bollywood star Tushar Kapoor at Indian Telly Awards in Mumbai. 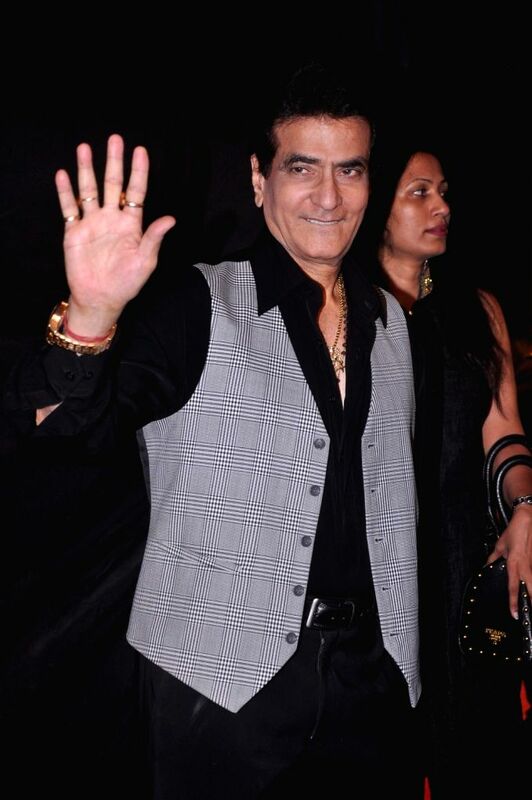 Bollywood star Jitender Kapoor at Indian Telly Awards in Mumbai.